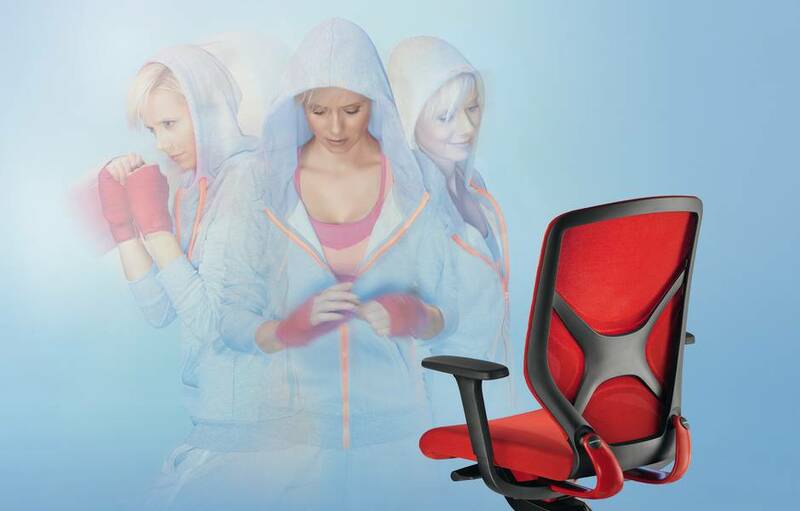 Following hot on the heels from the Wilkhahn’s IN task chair comes another 3D kinematics seating innovation. 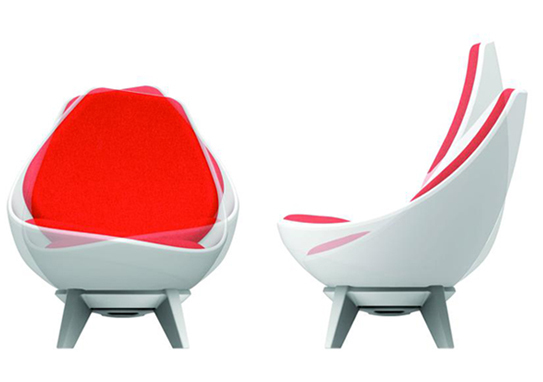 This time it’s Sway2 from KI, a lounge chair and the first of its kind. Winner of the Best of NeoCon 2015 Award for Innovation, Sway2 offers a new definition in comfort with a unique gyroscopic motion. It allows the user to gently move front-to-back like a rocker, swing side-to-side like a cradle, and swivels 360 degrees like a task chair. Available in 4 base colours and with optional matching ottoman and side table the Sway2 is versatile and durable, ideal for both collaborative environments and private retreat areas alike, adjusting to every individual’s versatile seating styles. Sway2 will be launched at the London Design Festival in September. Physix Conference – Available Now!! 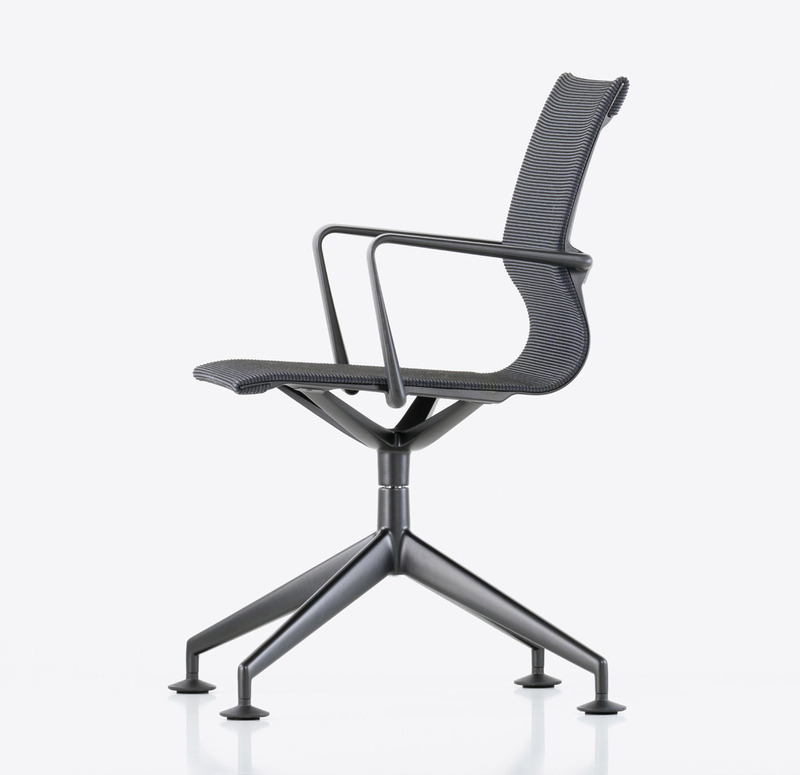 The Physix Chair was designed by Alberto Meda in 2012 and has had an exceptionally positive response as an office swivel chair. 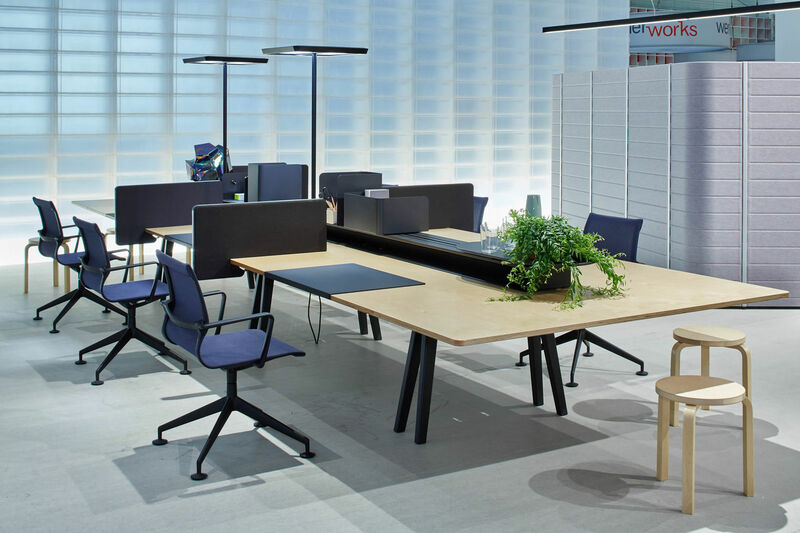 To meet the demand and continue to broaden the ever growing product line, Vitra have launched the Physix Conference which has a four star base compared to the five star base of the original Physix chair. 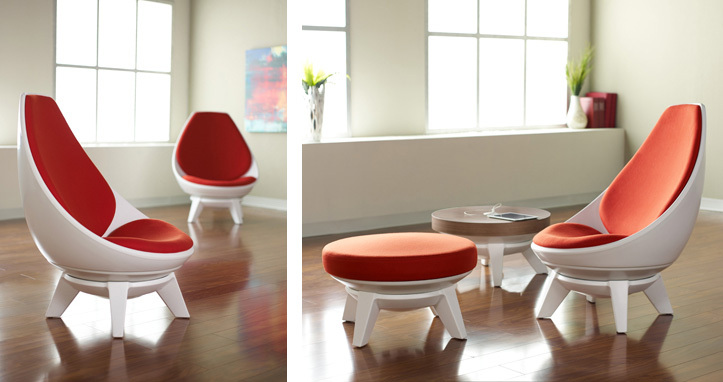 The four star base means the Physix Conference has an even lighter and more elegant appearance. The structure of the Physix is based on the idea of creating a continuous seat shell by stretching a single textile panel between two side members. Alberto Meda orchestrates an interplay of three elements to create a new dynamic sitting experience: a flexible frame construction, an elastic cover and a stabilising mechanism. Together these three characteristics form an ingenious construction that explores new possibilities of dynamic sitting through the interaction of flexible and rigid elements. The characteristics of the Physix conference mean the chair can now be transferred to conference and meeting venues as well as waiting and visitor areas, in addition to the Physix model for task chair applications.